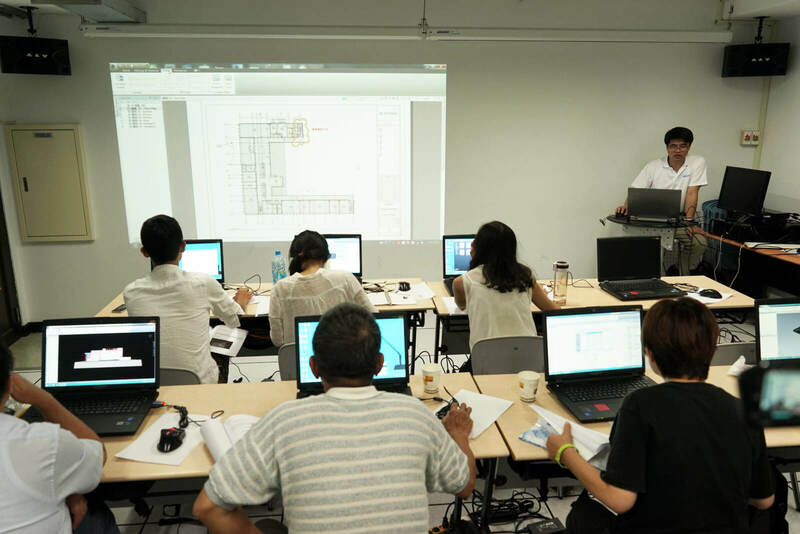 Students of the Zigurat Global Institute of Technology’s Master’s Programs now have the opportunity to participate in a 3 week international BIM Summer Camp at the National Taiwan University (NTU), in Taipei (Taiwan). 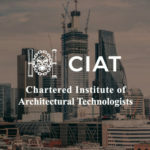 The agreement reached between two of the most relevant educational institutions in BIM will give Zigurat’s students the chance to complement their Master’s training in BIM Management with an experience of professional and cultural exchange. This activity, totally optional, is a unique opportunity to get to know the market of the South and Southeastern regions of Asia first-hand with other colleagues from all over the world. During the 3 weeks of the summer camp, students will be able to attend face-to-face classes taught by the best researchers and BIM experts in Taiwan at the NTU. Teachers will share their knowledge and experiences on concepts, principles and BIM implementation strategies for the development of projects in classes and practical workshops. Visits will also be made to Taipei companies and projects. The BIM International Campus in Taiwan is designed for students who seek to increase their competitiveness in the market and boost their professional opportunities during their training. Participating in this face-to-face activity is also an unbeatable opportunity to promote international networking, a key point for Zigurat. With this initiative Zigurat seeks to promote the professional development of its students in an increasingly demanding industry. Learn more about the National Taiwan University (NTU) on their website.